We are keeping the romance going for the upcoming Valentine's Day Holiday. This Snapwire Photo Challenge is about Date Night. Get together with that special someone and take a little time for yourselves. 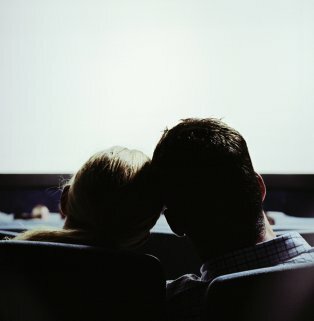 Dinner and a movie, a night out on the town, or a romantic adventure to make all other couples jealous; it's up to you. We just want to see how you spend your Date Night. Photos do not necessarily have to be taken at night, but should have a nice date feel to them. Submit the best photo, and your next date will be on Snapwire with your $75 reward. Good Luck and Happy Shooting! 4 years ago - @eWattsPhotography Congratulations on your win. We were looking for unique and authentic, and you nailed it. Great Job! 4 years ago - @snapwire thanks for the nomination again :) Appreciate it so much! 4 years ago - @ Snapwire: Thank you very much for the nomination! Appreciate it so much!